Term night watchman used in cricket for a player who was sent in to bat to face few overs just before the end of day’s play. 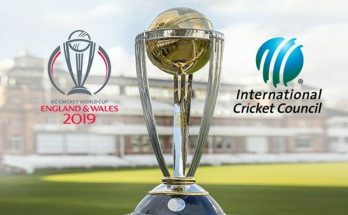 Player selected for this job is form the tail end of the batting lineup whose batting credentials are much lesser as compared to a proper batsman, all rounder or wicket keeper. But what happens when night watchmen becomes nightmare for the opposition bowling and just stuck to the wicket like glue. 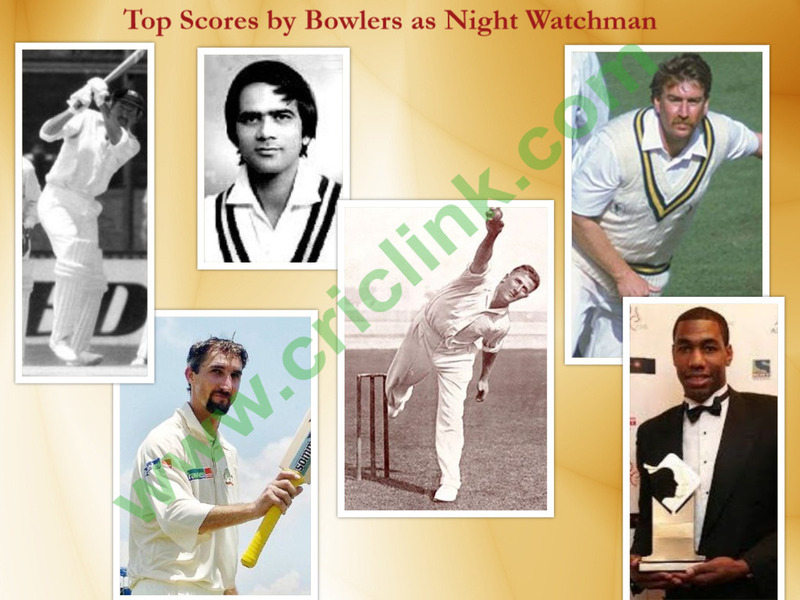 Find below list of 10 top score by night watchman who was sent to see of the day but they decided against it and showed some fight in trying to win some laurels for themselves. 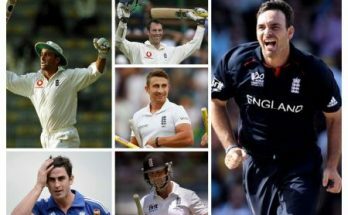 In below article I have selected proper bowlers from the above list who have tried to help out other establish batsman with their heroics at test level. 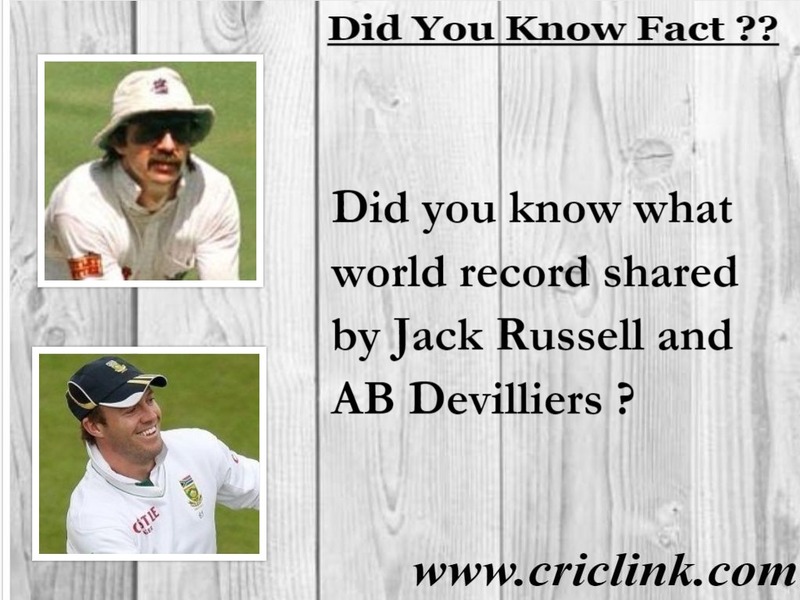 On top of the table is Australian fast bowler Jason Gillespie who became a nightmare for Bengali’s when he was sent in as a night watchman by Australian captain Ricky Ponting against Bangladesh at Chittagong in 2005-06. 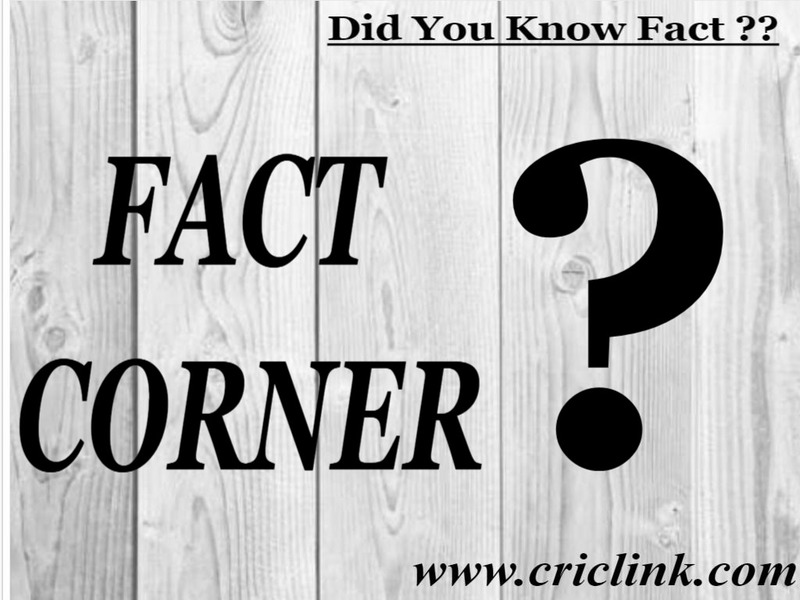 Gillespie came to wicket in closing stages of 1st days play to se of the day which he did comfortably and carry on his stint till 4th day of the match during which he completed his first century in any form of cricket. Gillespie stayed at the wicket for 425 balls and 574 minutes stubbornly and scored 201runs not out which is still the highest score by a night watchman. Interestingly ends of this test match marked the end of Gillespie’s career and he never played for Australia again despite winning man of the match and man of the series awards for his performance both with the bat and ball. 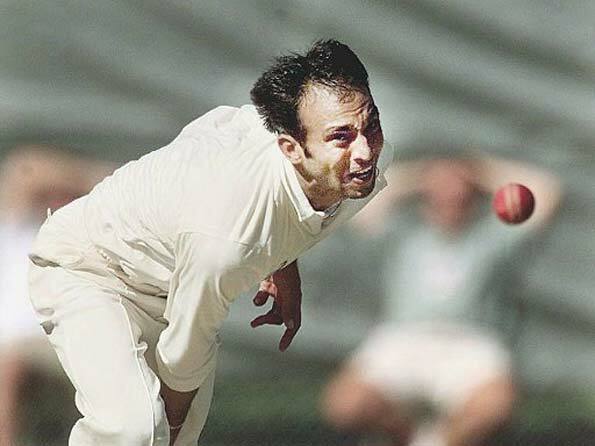 Australia’s leg spinner Tony Mann who played a first four test matches of a five match home series against India in 1977-78. 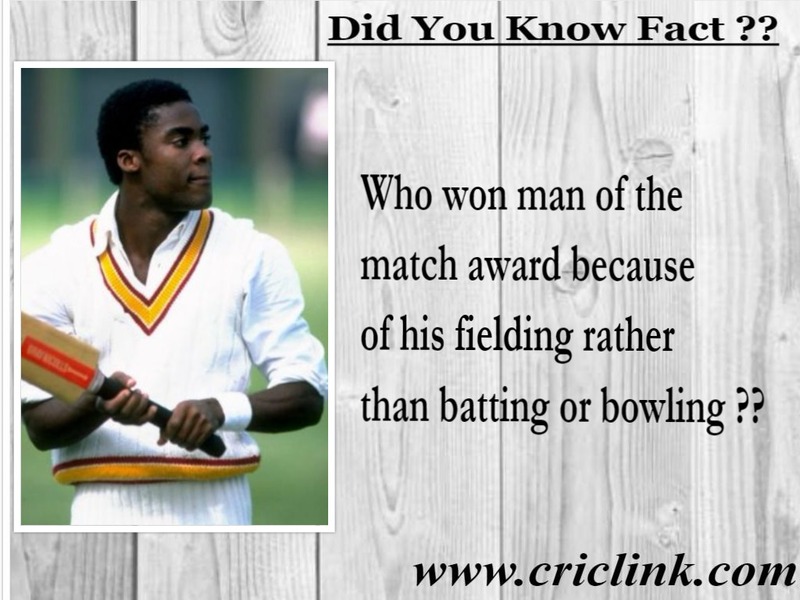 Tony wasn’t able to get any success with his leg spin bowling as he took only 4 Indian wickets in 4 test matches but he wrote his name in the record books during the second test match of the series when he scored century as a night watchman. Sent in at # 3 to see of the day 4 but he has some other intentions as he continued his stay at the wicket for most part of day 5 and scored a test century to save the match for Australia. 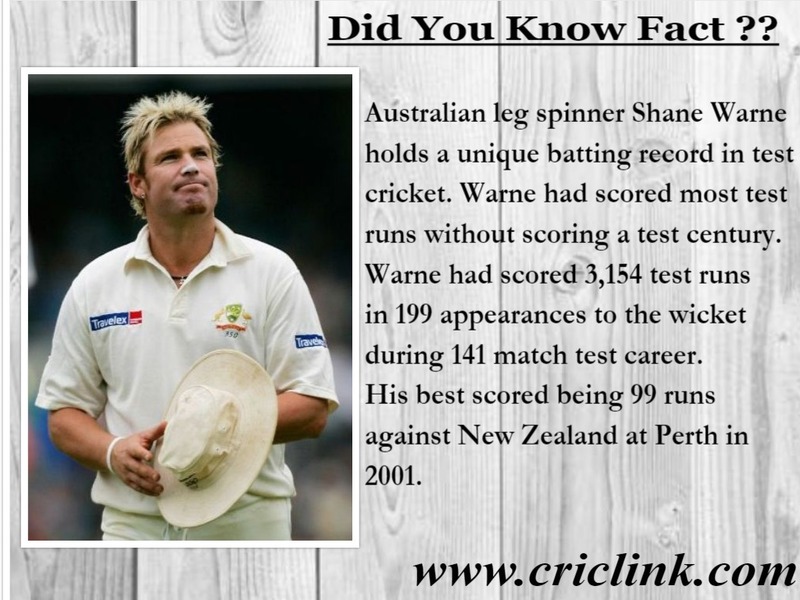 Interestingly he bagged pair in 4th test match of the series and never played for Australia again. 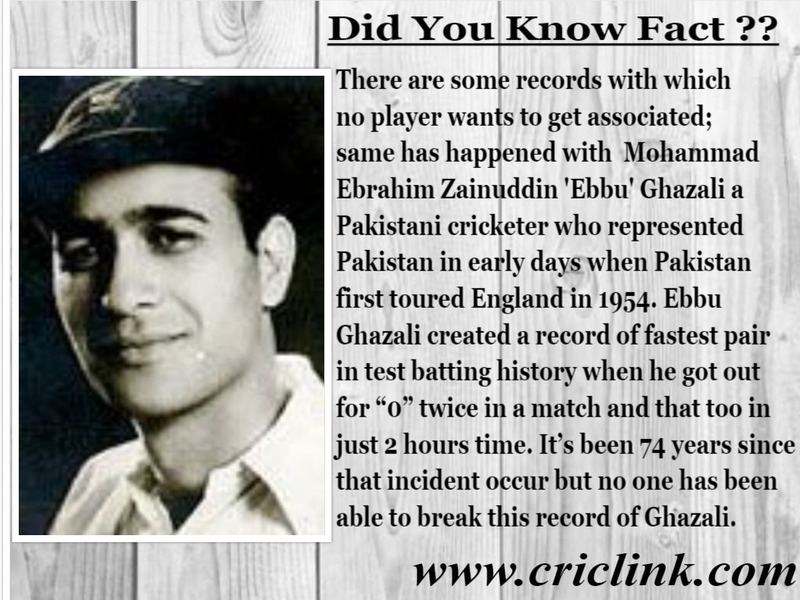 Pakistan’s Nasim ul Ghani who could ball slow left arm and medium pace bowling for his captain depending upon the needs was the first man to score a test century when sent in as a night watchman. 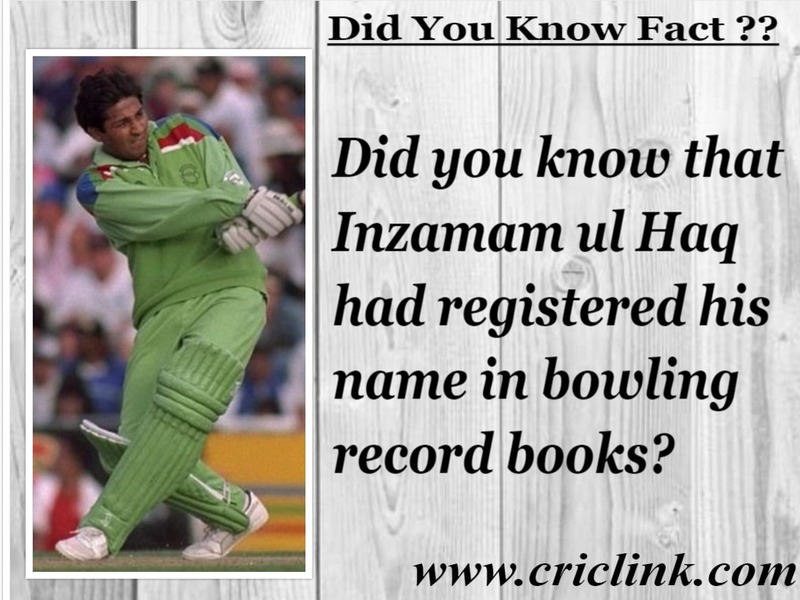 Nasim achieved this feat against England at home of cricket Lord’s. The game was in just 2nd day and Pakistan was under heavy deficit of 193 runs when Nasim joined his captain Javed Burki to see of the day as he was sent ahead of batsman Wallis Methias and wicket keeper Imtiaz Ahmed at # 6. On third day Nasim completes his 2nd test fifty and converted it into a test best score 101 and registered his name on the Lord’s honor board. 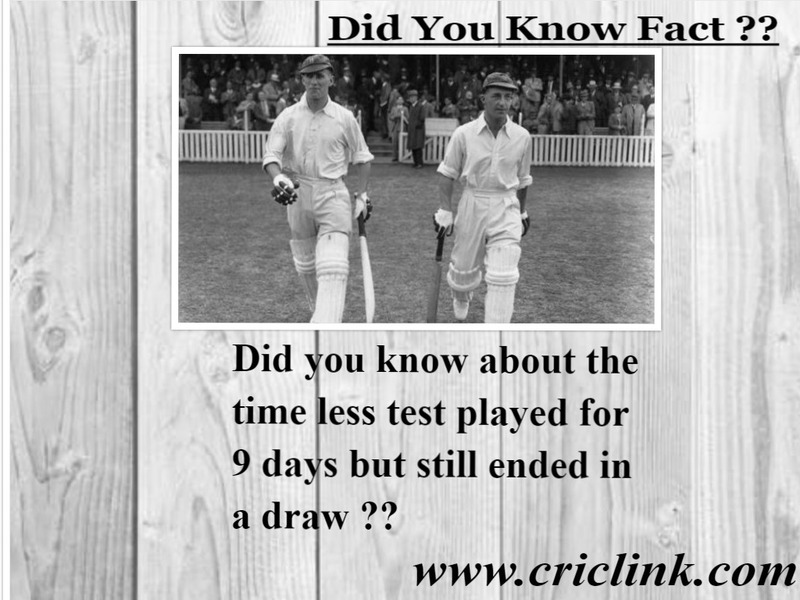 Pakistan went on to lose this test match by 9 wickets. Fast bowler picked to play for England at just 21 years of age have made name for himself for all the reason other than his core discipline which is bowling. In his third test match Tudor was sent in to face the remaining part of 2nd day when England lost its first wicket for just 3 runs while chasing the target of 211 against New Zealand, he did his job pretty well when he remained not out on 0 at end of days play but no one would have imagined that he would end up hitting the winning runs for England. Tudor was on 95 when England needed 4 runs to win and he tried to six but only managing an edge which carried to the boundary and he left stranded on 99 not out which is his best test score. Tudor rose to fame again when he got hit by ferocious Brett Lee bouncer on the face in 2002 ashes campaign and he was stretchered off from the ground. England’s tear away fast bowler Harold Larwood who was famous for infamous “Body Line” series where England opted to attack the bodies of Australian batsman to win the ashes. 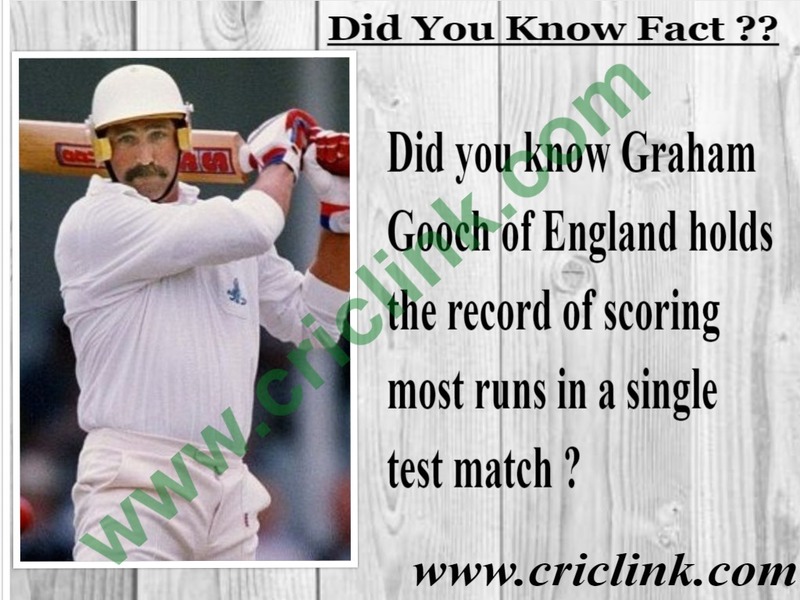 He become the first night watchman in history of test cricket to be dismissed in 90’s when during his last test match he was sent at # 4 at the end of day 2 to survive the final few overs in which he succeeded and stretch his success further more to become the 2nd highest scorer of the innings of 98 runs which was only his 2nd test fifty over the course of 21 match career in tests. England found an unlikely hero with the bat during last and final test of Ashes series in 1982-83 when their off spin bowler Eddie Hemmings was sent in at # 3 when to see of the day for when England lost one of their opener with just 3 runs on the board while chasing a mammoth target of 460 to win to level the series. 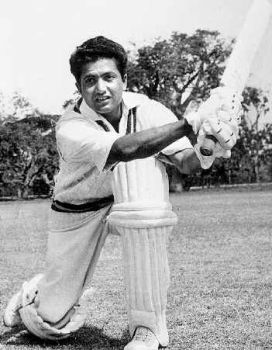 With the support of other accomplished batsman Hemmings played the innings of his life and his 95 runs was not only the highest score by an English batsman during the match but also the second highest score of the match from both sides. Previous Article Why Mickey Arthur dropped Wahab Riaz ?